In the several years that I have been in practice, I have had many patients ask me questions like “What kind of toothbrush should I be using?” or “Does an electric toothbrush do better than a regular toothbrush?” The conundrum to this is that there is no correct toothbrush for every person for every situation. My answer to patients is always, “it varies.” I happen to be a manual toothbrush girl. 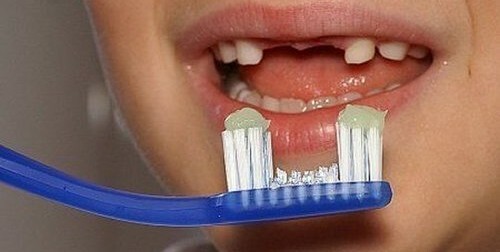 I enjoy the ritual of flossing, standing in front of the mirror, brushing my teeth well, making small circles at the gumline, with my soft toothbrush (modified-bass technique). However, my hygiene is exemplary as I spend more time than the average person brushing my teeth and generally thinking about teeth. Using a manual toothbrush is effective for patients that have the time, dedication and mastery of brushing.